It was surely a surprise when scientists announced in 1980 that they had found a novel virus in Chinese Peking ducks that bore a striking resemblance to human hepatitis B virus but appeared to be a new member of this family. 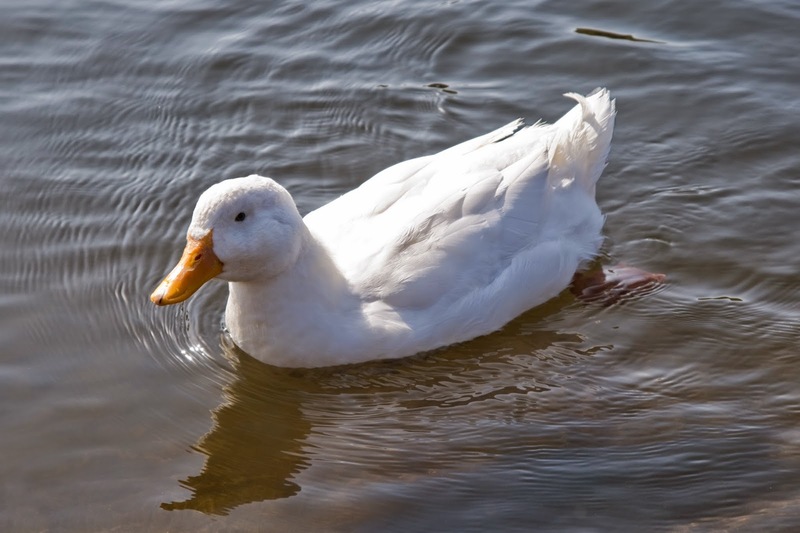 While Duck Hepatitis B Virus was first found in domestic ducks (Anas domesticus platyrhynchos), in China in 1979, it is now found in ducks (Anas spp.) worldwide, except in Muscovy ducks (Cairina moschata), which cannot be infected experimentally. Infection of domestic ducks is usually acquired congenitally leading to chronic viremia, a condition where viruses enter the bloodstream. But, as always, appears to be a bit of a problem. Some articles still erroneously claim that the Duck Hepatitis Virus can be caused by at least four different viruses: DHV-1, the related DHV-1a, DHV-2 and DHV-3. The first two are now members of the newly created genus Avihepatovirus. These viruses, which do cause acute infections, should not be confused with Duck Hepatitis B Virus, discussed here, which is an Avihepadnavirus, classified in the same group as mammalian Hepatitis B viruses. World Organisation for Animal Health: Terrestrial Manual – 2010. Pdf here.